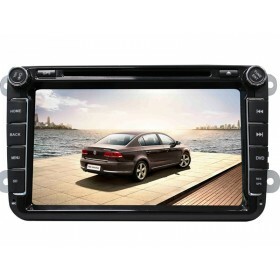 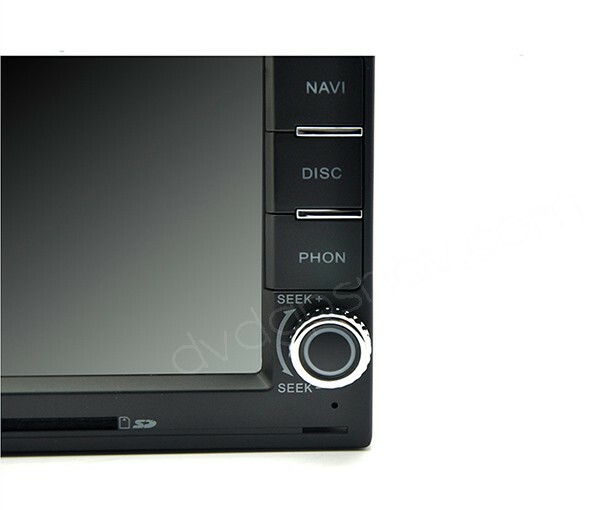 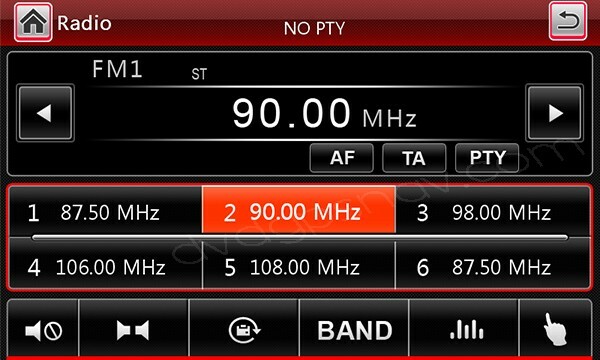 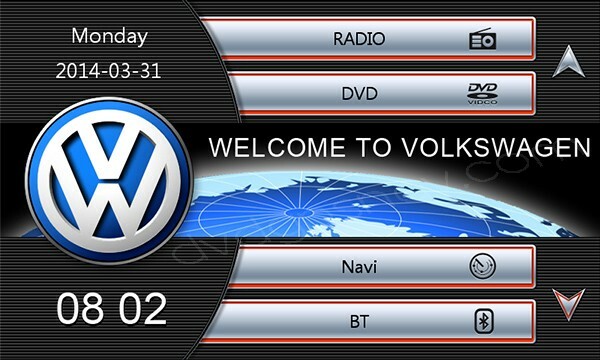 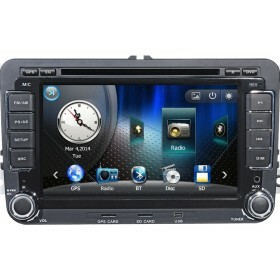 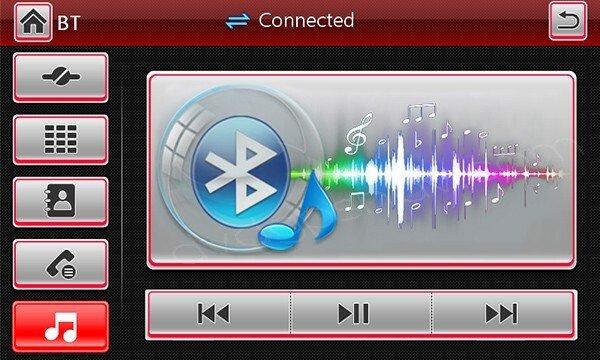 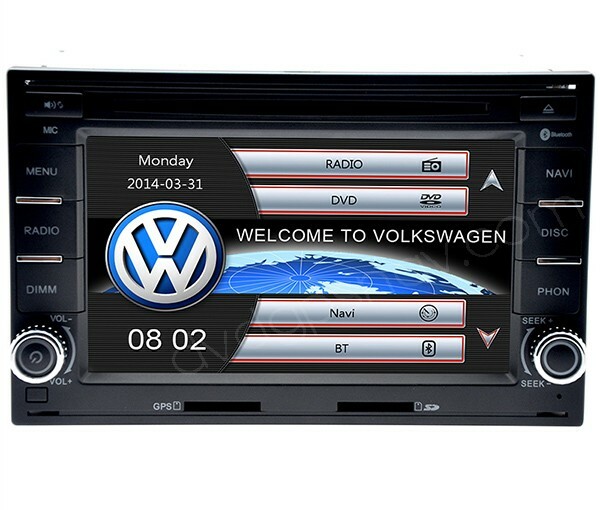 The dimensions for this VW head unit is 190x118mm, you can measure your dashboard and see if this dvd fit your car. 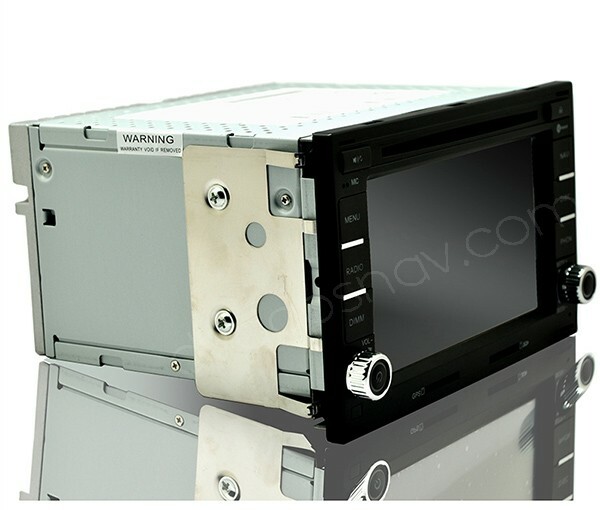 Normally this double din car dvd player is special for Volkswagen old models like 2004 VW Passat, 2006 VW Polo, 2002 Volkswagen GTI, 1999 vw golf mk4 GTI 1,8T, VW Passat 2003, 2006 VW Jetta, 2004 VW Passat B5, etc. 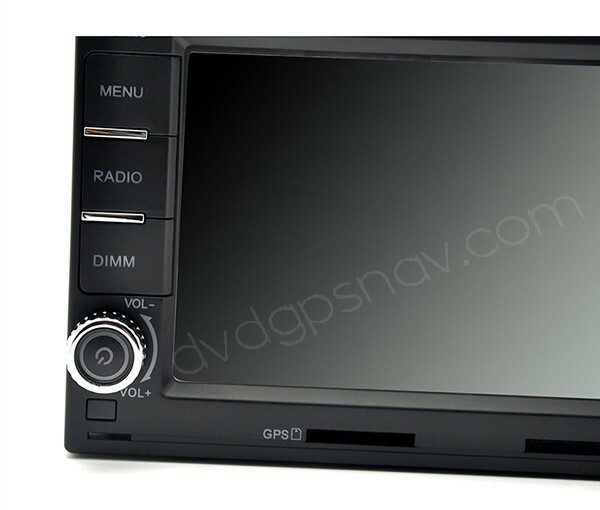 The dimensions for this unit is 190x118mm, you can measure your dashboard and see if this dvd fit your car. 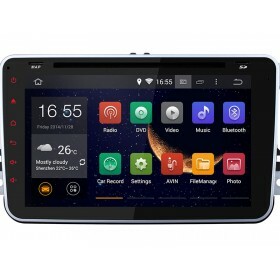 Note: If your car has Can-Bus, you should choose Can-Bus option before add to cart, because the power cable is different if your car has Can-Bus.